Buying diamonds is easy. But choosing the right one – that is usually a little more difficult. You see, some people liken it to the process of choosing a life partner. In both cases, you have to tread with care. This is especially true when it comes to picking out the perfect diamond rings that can be used for proposals. That said, taking the right approach will help make the selection process easier and more enjoyable. The cut should be your topmost consideration when buying diamonds. That’s because it’s the biggest factor determining its beauty. Simply put, the better the cut, the better the diamond’s sparkle and brilliance. On the other hand, cuts that are too deep or shallow will not reflect enough light. That’s why poorly cut tones usually look dark and lifeless. So if you want to find a diamond that looks great, then consider its cut grade. This refers to the objective assessment of the stone’s proportion and finishing. Use the GIA system to rate gems before you buy them. The ratings here will range from Excellent, Very Good, Good, Fair, and Poor. Always strive to get the best cut of diamond that is available within your budget. If you are going to buy to buy diamonds as a gift or engagement ring, then you had better get the recipient’s shape preferences right. While it’s true that other factors like price and quality will affect your choice, let the recipient’s personal style and taste guide your choice of shape. This is especially true when it comes to the fancier or more exotic shape diamond rings. If you can’t ask for your partner’s shape preferences directly, then think about getting a round diamond. That’s because they tend to have more brilliance than other shapes. They can also accommodate any setting and are always in fashion. Furthermore, make sure to check out the gem’s length to width ratio. This calculation has a major impact on the shape of any diamond. For instance, the difference between a rectangular or square princess cut stone is quite obvious to any eye. So if you’re not sure about the diamond shape that you want to get, view some stones with different length to width ratios to see what you like. This is also a great way to narrow down your search. The vast majority of untrained buyers can’t tell the difference between one color grade and the other. But diamonds are more than just colorless pieces of stone. High-quality stones often show differences in color that make them look much more beautiful. 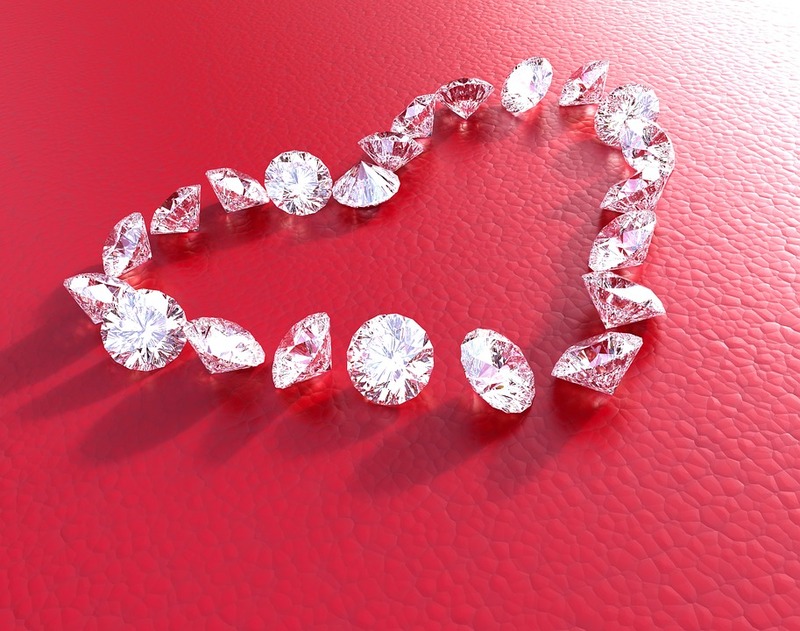 For the best value, look for stones rated G-J diamonds. It’s also important to note that it is easier to detect color in larger diamonds. In that case, you can opt for a G-H rating in stones that are over one carat and I-J for those that are below one carat. When coupled with a great cut and setting, you will end up with a beautiful and expensive looking diamond ring at a fraction of the price.